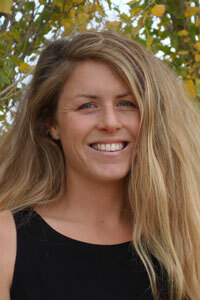 Abigail is a PhD candidate in international relations and anthropology at the University of Western Australia. 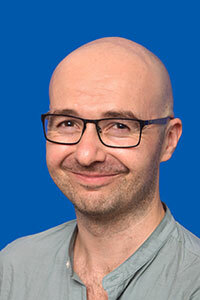 David’s work focuses on South-East Asia, and deals with the ways people of different cultures and countries meet. 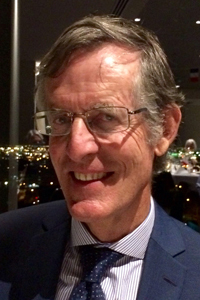 Derek is a professorial fellow in the School of Social and Political Sciences at the University of Melbourne. 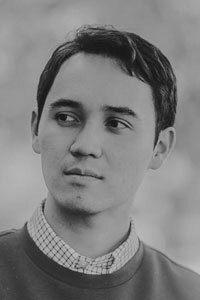 Edward is a writer and director at Rock Rehab Productions and studying a Master of International Relations at Monash University. 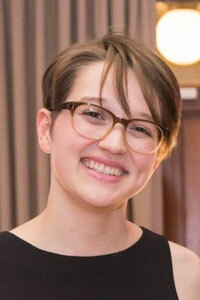 Elise is a PhD candidate in the School of Government and International Relations and a Gender and Governance fellow at Griffith University. 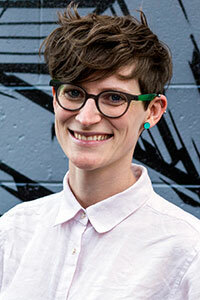 Emily is a PhD candidate in the School of Global Cultures and Languages at the University of Tasmania. 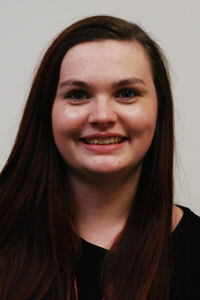 Emma is an international studies student at Deakin University. 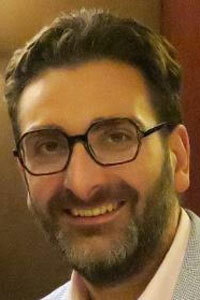 Giovanni teaches international trade law in the International Business program at Monash University. 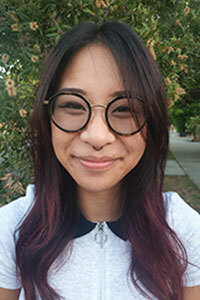 Isabella is an undergraduate student at the Australian National University with an interest in the places where storytelling and policymaking meet. 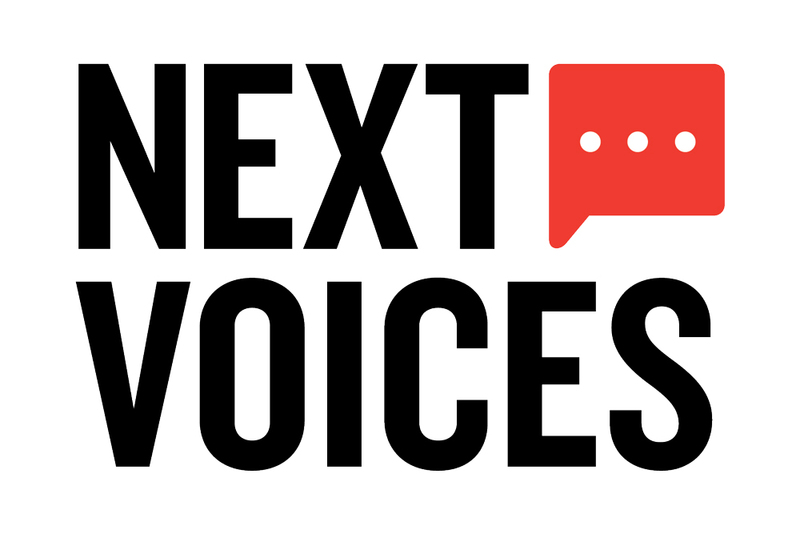 The winners of Next Voices will be announced on Tuesday, 16 April.